What a good month January has been for my reading. I read a variety of genres and discovered some new authors. Most of all, I’m excited that my husband and I have gone back to reclaiming some of our weeknights. It seemed like we had fallen into a pattern of watching tv almost every night and we both said enough. We both have a lot of hobbies we enjoy so we are trying to spend more time doing those things. Believe me, we’ll still be catching up on Scandinavian/European crime shows but we’ve got the weekends to do that. My favorites would definitely be Picnic, Lightning and Bluebird, Bluebird. 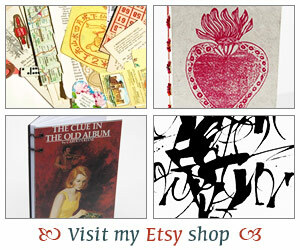 A graphic novel, a romance, audiobooks, a book in translation and a poetry book. Love it. I am carrying over a few books into February. Some I’ve just started and one that’s been hanging on since last year. I am struggling to finish it and normally I would have given up but I feel so invested in it. I’ll tell you about my current reads in another post. In the meantime, here’s hoping February will be a great reading month for all of us. Happy Weekend! Bluebird Bluebird — I so want to read this! So glad to hear it was one of your favorites of the month. You did have a good reading month, Iliana. I’ve been curious about Attica Locke’s books. Good to hear that BLUEBIRD, BLUEBIRD worked well for you. How was The Bookshop of Yesterdays? Looks like you’d a great reading month, Iliana. I’ve read a lot of good reviews on Bluebird, Bluebird so I’ll have to check it out. I am so glad you were able to take your evenings back during the week. There’s a freedom in that, isn’t there? I wish I could give up TV altogether. I should try.i usually do my watching on Friday mornings, catching up on shows I can’t watch with my daughter around–at the same time, I try to squeeze in blogging time. Weekends when we watch, it is more family or kid friendly fare. I don’t often watch TV on weeknights. I sometimes am able to get some reading in, but it depends on where we are and what we have going on. More often than not, I’m lucky if I get a chapter in. You didn’t want to know all that, though. 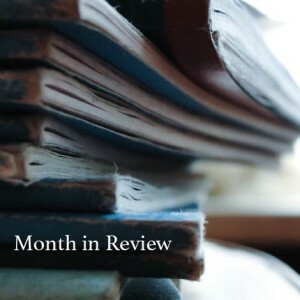 You had an impressive reading month. I don’t think I’ve read any of the books you read.